Before a mid-career change, Dr. Fox worked as a whitewater kayak guide in the the United States (New Mexico, Colorado, Arizona, and Minnesota), Educational Director for the Ramah Navajo High School in New Mexico, Environmental Safety and Health consultant/trainer for Sandia National Laboratories, construction companies, and private business, and trip leader for Wilderness Inquiry and Search Beyond (both programs that facilitate outdoor and holiday trips for people with disabilities). 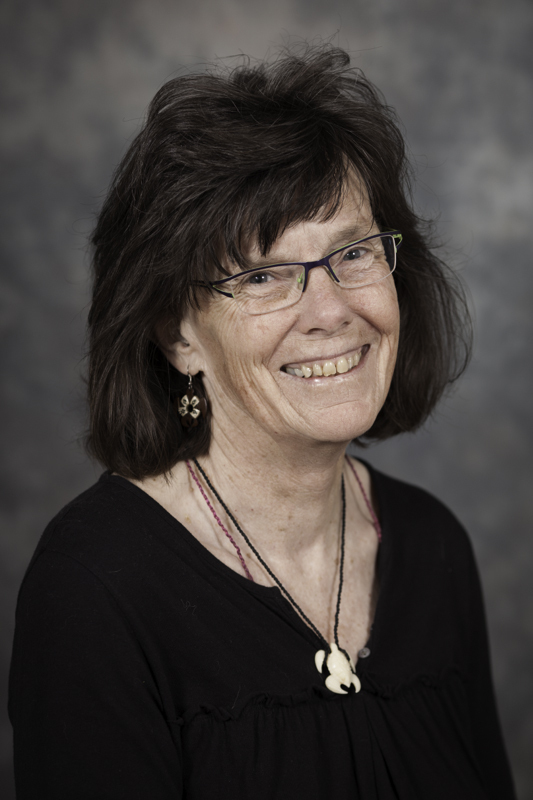 Dr. Fox’s research interests focus on how leisure discourses and practices contest dominant practices, sustains other-than-human life forms, take seriously music-dance making, and attends to Indigenous worldviews. Her research methodology is grounded in participatory forms of research and have included ethical outdoor leadership, re-theorizing leisure, ecofeminist perspectives of leisure, urban Indigenous hip hop, and the role of sensoria in leisure. A SSHRC-funded project (with Dr. Lisa McDermott) examining historical (1834-1948) Hawaiian-language newspapers to understand the dynamics of Kanaka ʻŌiwi (Indigenous Hawaiians) worldview and American missionaryʻs imposition of 19th Century Westernized leisure discourse. Collaborative research about the role of leisure and a multi-disciplinary medical approach in the lives of people with idiopathic pulmonary fibrosis (IPF). Researchers include Drs. Lisa McDermott, Meena Kaluri, and Janice Richman-Eisenstat. Dr. Fox is currently mentoring four students.